If you’ve never had a loan or credit card in Canada before, you likely don’t have a credit history. Without a credit history, it’ll be difficult for lenders to decide whether or not to give you credit because they won’t know whether or not you’re responsible. To build a credit history, the best way to do that is by getting a credit card and being able to make your payments on time. If you get turned down, it can sometimes be easier to qualify for a department store card. Another option is to get a co-signor for a credit card or a loan. When looking for co-signor (usually a friend or family member), make sure he or she is financially responsible. Having a co-signor will likely help you get a lower interest rate. It’ll also help you build a credit history and benefit your credit score as long as you make your payments on time. But if you can’t make your payments, the co-signor will be responsible for the amount you owe. You should only get a co-signor if you’re able to pay off the amount you borrow. If those options don’t work, you can always apply for a secured credit card. You’ll have to provide the credit card issuer with a deposit in order to get this type of card. The deposit protects the lender in case you’re not able to repay the balance on your card. The amount required is usually the same as the credit limit you’ll receive. The deposit is refundable if you decide to cancel your card. When you make payments on your secured card, the issuer will report this to the credit reporting agencies just as it would for a regular credit card. By making your payments on time, you’ll build—or rebuild in some cases—your credit history. Keeping your credit card or loan balance low is another way to build your credit. You should make just small purchases and pay off your balance in full every month. 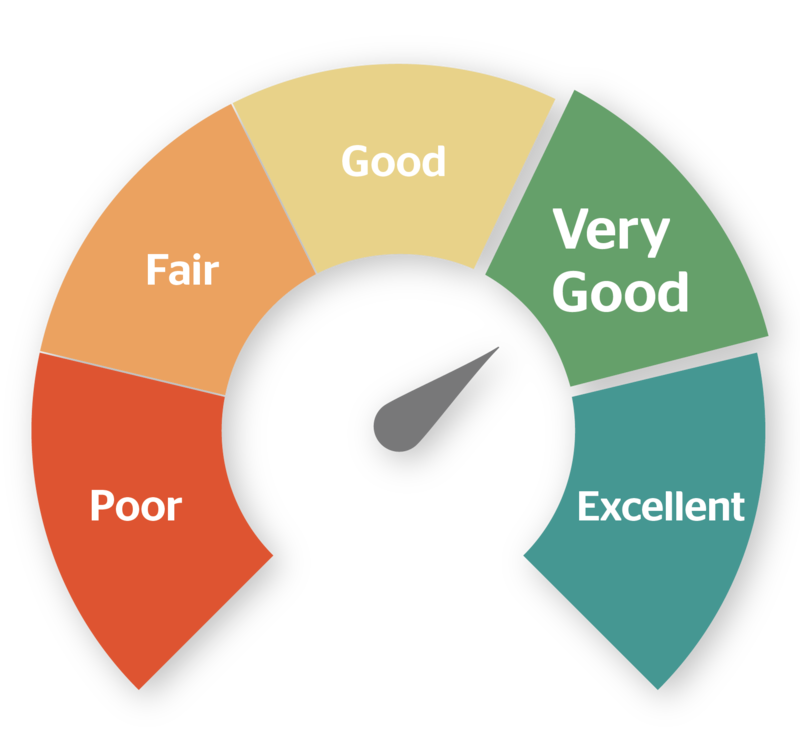 Avoid maxing out your credit or it may have a negative effect on your credit score. Also, if you can’t pay off your balance, you’ll have to pay interest and it will take even longer to pay off your debt. Another way to build your credit history is by getting different types of credit such as a car loan or a line of credit. You should get more credit if you’re comfortable with taking on an additional amount. Remember that the more credit you have, the more responsible you need to be. Having an additional amount of credit doesn’t give you a license to spend. You should make your payments on time or it could negatively affect your financial future. Having a credit history will show lenders whether or not you’re financially responsible. If you have good credit, you’ll be more likely to be able to buy a car or home and qualify for a lower interest rate. Good credit can also help you land a job because some employers will check your credit history. And if you want to rent a place, many landlords will look at your credit report before choosing a tenant. Establishing a credit history and having good credit will not only give you the ability to borrow more, it can affect where you’re able to live and work. Checking your credit score is important. Get yours instantly, for free!